A man in Oregon is claiming Burger King is definitely not letting him "have it his way." Curtis Broomer says he was cheated out of free Burger King meals for life and he's not happy about it. So unhappy, in fact, that the 50-year-old filed a lawsuit this week asking for $9,026.16 -- the exact amount he and his lawyer say it will cost him for a Whopper meal a week for the rest of his life. Broomer claims both negligence and breach of agreement in the suit against Burger King Corporation. The fast food connoisseur's plight began at the Burger King location in Wood Village, Oregon, on Dec. 15, 2018, when he came in for a meal. All went well until he stopped in the bathroom before leaving the restaurant and found he could not get the door open to exit the restroom. "After repeatedly pulling hard on the door handle without success, Mr. Brooner took out his phone and called the Burger King number listed on his receipt," the lawsuit, filed in Multnomah County on Tuesday, states. 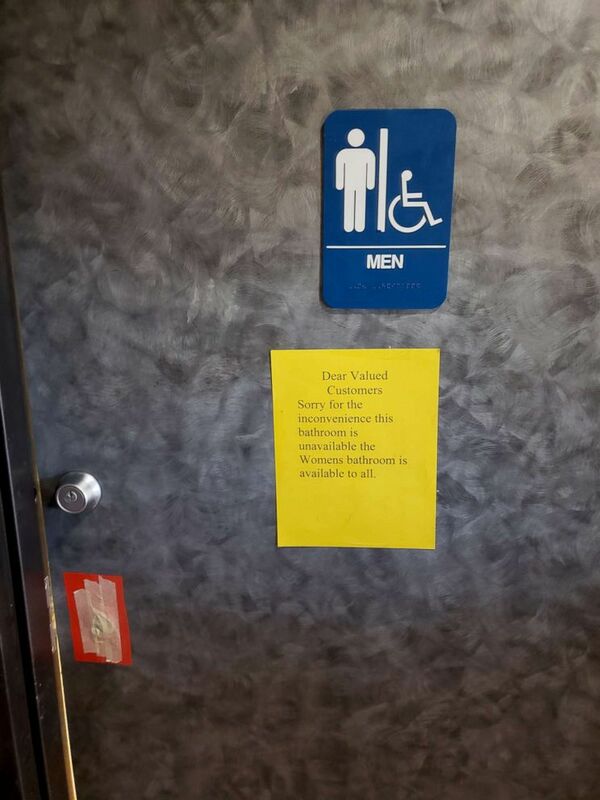 "Burger King employees repeatedly tried pushing on the bathroom door but were unable to open it." It only went downhill from there for Broomer. 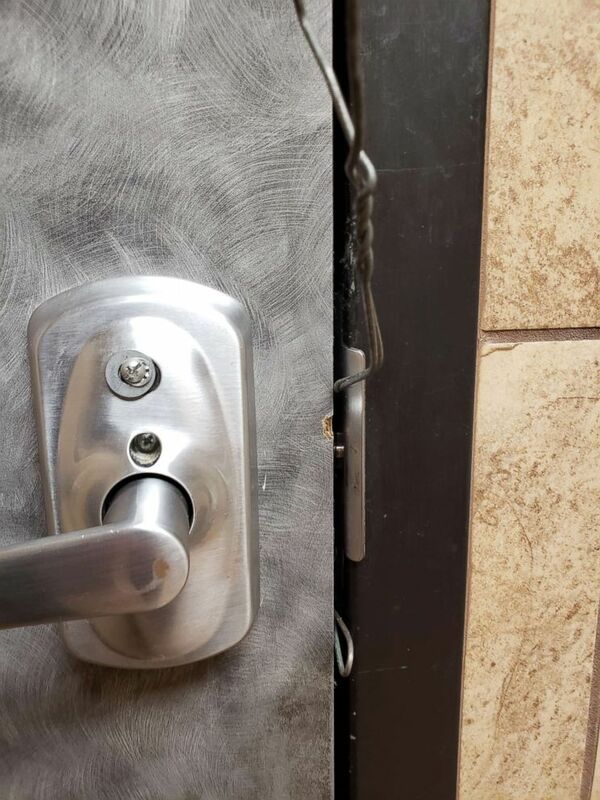 An employee slid a flyswatter under the door to help him jimmy the lock open, but it only resulted in Broomer cutting his hand, the lawsuit says. "Despite eventually cutting his hand attempting to use the fly swatter on the lock, the bathroom door would not open," according to the suit. "Mr. Brooner could hear Burger King employees and customers laughing while he remained locked inside its bathroom for well over an hour before a locksmith finally came and broke him out." According to Broomer, it was after he was broken free that Burger King employees offered him "a lifetime supply of Burger King meals at no cost." He returned to the restaurant and the employees did indeed honor the commitment -- for awhile. His lawyer shared receipts from Dec. 16 and 18 in which his cost was covered. But now Broomer says the fast food giant has reneged on the handshake agreement and he's asking for just over $9,000 in retribution. Should BK's lawyers "argue no legally enforceable agreement was reached," the lawsuit states, Broomer will pursue "compensation for his injuries." 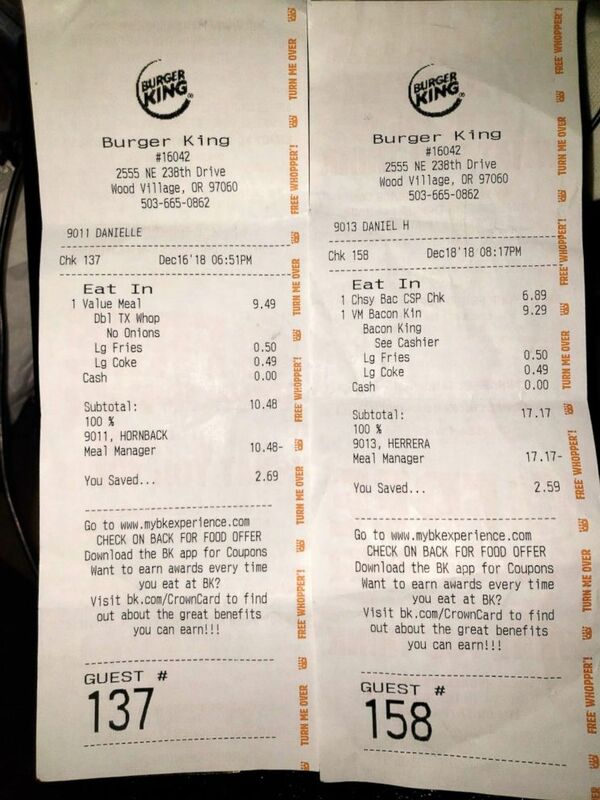 The total is very deliberate, according to the lawsuit, which states a Burger King Whopper meal goes for $7.89 and assuming Broomer lives to 72 years old -- 22 more years -- the exact cost would be $9,026.16. "We determined his life would last 72 years, which is about five years less than average based on his frequent consumption of cheeseburgers," Brooner told KATU. No word on whether they accounted for inflation. Fuller stated simply in an email to ABC News, "A deal is a deal." Burger King did not immediately respond to comment from ABC News.